Who decides all of these new “National” Days? We’re not totally sure, but there is one that we’re particularly grateful for, and that’s National Tequila Day. What better way to celebrate than experiment with some cocktail recipes! From tried and true favorites to spicy new twists, these recipes will have you and your friends smiling and sipping all night long. So grab a bottle of your tequila of choice and bring out your inner mixologist. National Tequila Day won’t celebrate itself! 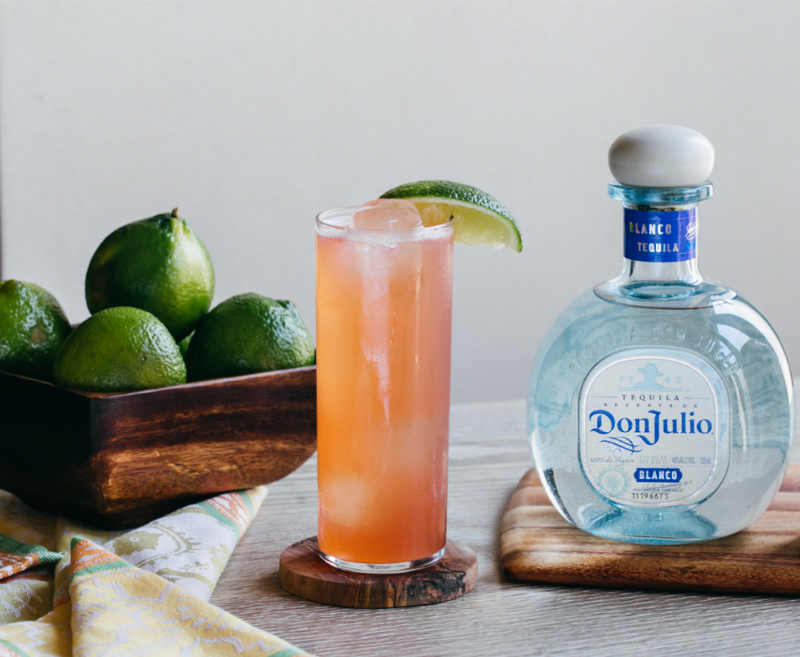 Ingredients: One quarter cup Don Julio Tequila, Kosher salt, one-quarter cup of fresh grapefruit juice, one 1 tablespoon fresh lime juice, 1 teaspoon sugar or agave syrup, one quarter cup club soda. Method: Mix all ingredients together in a metal shaker, shake gently. Serve in a tall glass with ice, salt around the rim and a grapefruit slice and rosemary sprig for garnish. 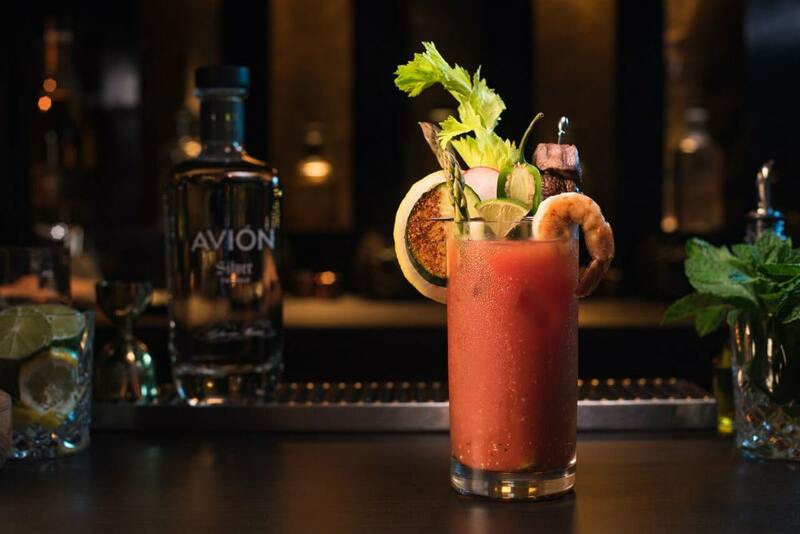 Ingredients: Two ounces Avion Silver Tequila, two ounces tomato juice, half an ounce Worcestershire sauce, sprinkle of Kosher salt and fresh pepper, one teaspoon horseradish, two dashes Tabasco sauce, squeeze of lime. Method: Combine all ingredients in a shaker with ice, shake vigorously. Serve in a tall glass on ice. Garnish with celery, shrimp, olives, bacon… there are no rules with this drink!P.S. For extra points, impress your guests with Avion’s new elevated bottle design and fancy canisters! 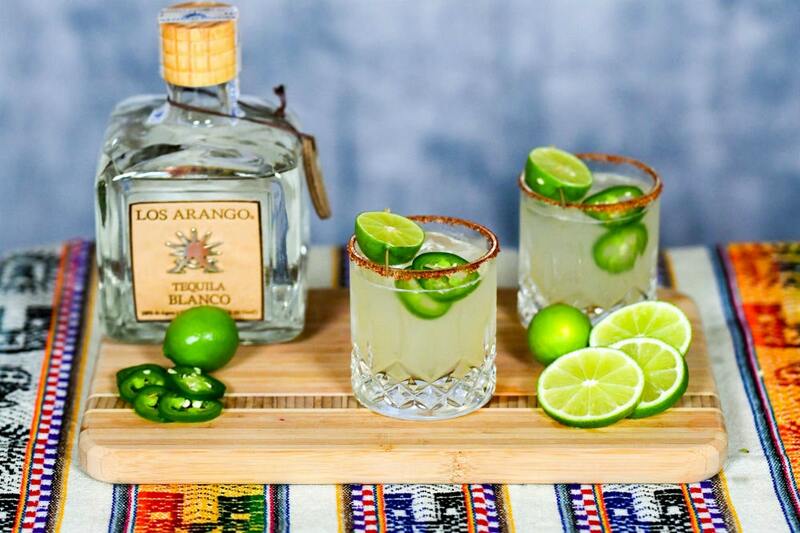 Ingredients: One and a half ounces Volcan Tequila, one-ounce fresh lime juice, half an ounce Triple Sec, half an ounce agave syrup, two to four jalapeño coins. Method: Muddle the fresh jalapeño coins in the bottom of a shaker. Add other ingredients and shake with ice. Serve in a short glass on the rocks with spicy salt around the rim. Ingredients: One and a half ounces Deleon Tequila, three-quarters cup orange juice, a splash of grenadine syrup, orange slice and high-quality maraschino cherry for garnish. Method: Add all ingredients to a shaker and shake vigorously with ice. Add orange slice and maraschino cherry at the end. 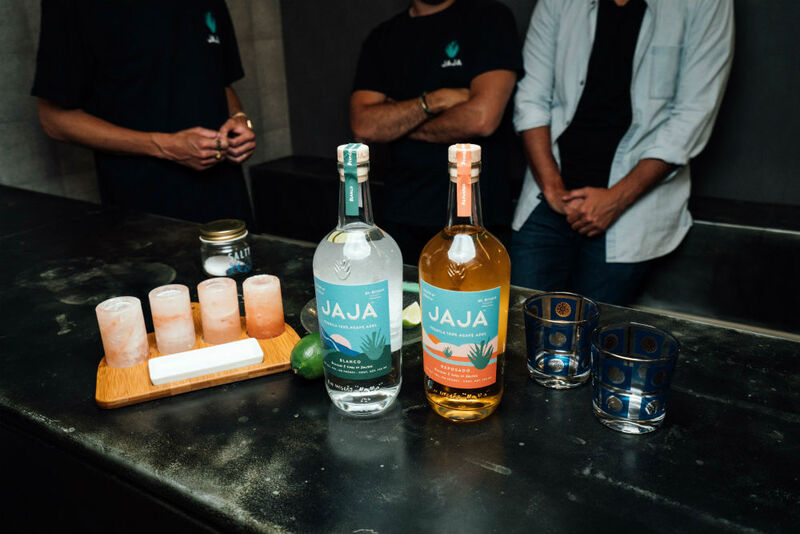 Ingredients: Two ounces JAJA Tequila, one and a half ounces of fresh grapefruit juice, one-ounce fresh lime juice, one-ounce ginger syrup, a small handful of mint leaves. Method: Muddle the mint leaves in the bottom of a metal shaker. Add other ingredients and shake with ice. Serve in a tall glass with mint leaves as garnish. Ingredients: One and a half ounces El Tesoro Tequila, half an ounce Cointreau, juice of one blood orange freshly squeezed, one-ounce fresh lime juice, an optional dash of simple syrup. Method: Add all ingredients to a shaker with ice, mix vigorously. Serve on the rocks in a short glass with salt on the rim and a wedge of blood orange.